Exceptional Care. Focused on You. 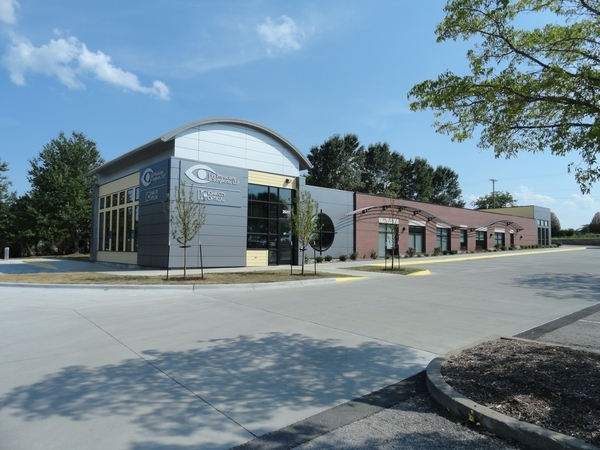 When you visit our offices, your eye health is our top priority. Our entire team is dedicated to providing you with personalized care and the most innovative techniques in eye care and surgery. 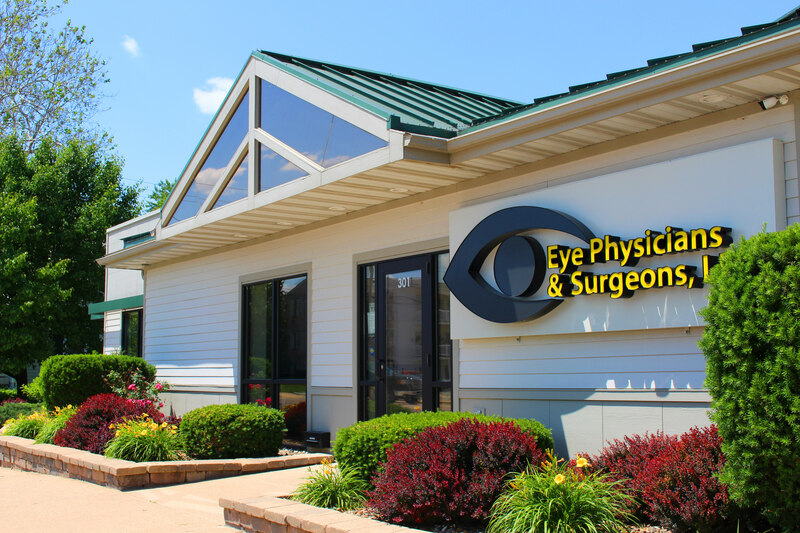 Iowa City Ophthalmologist Dr. Lyse Strnad, Dr. John Stamler, Dr. Chris Watts, and Dr. Alex Cohen are dedicated to excellence in ophthalmology such as laser refractive surgery, macular degeneration treatments, cataract surgery, and general eye examinations. Please come visit Iowa City Eye Physicians and Surgeons in Johnson County.